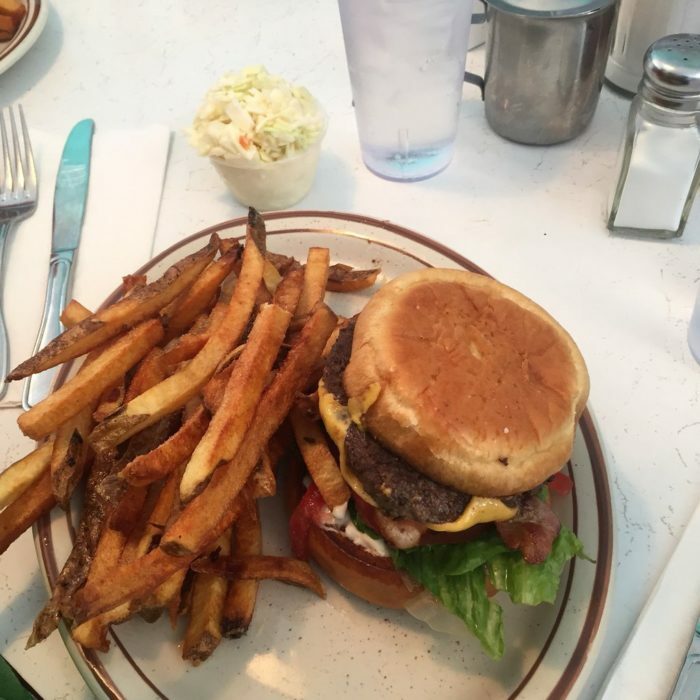 This famously small restaurant with a classic diner feel is the perfect spot to enjoy a meal next time you’re in Austin. 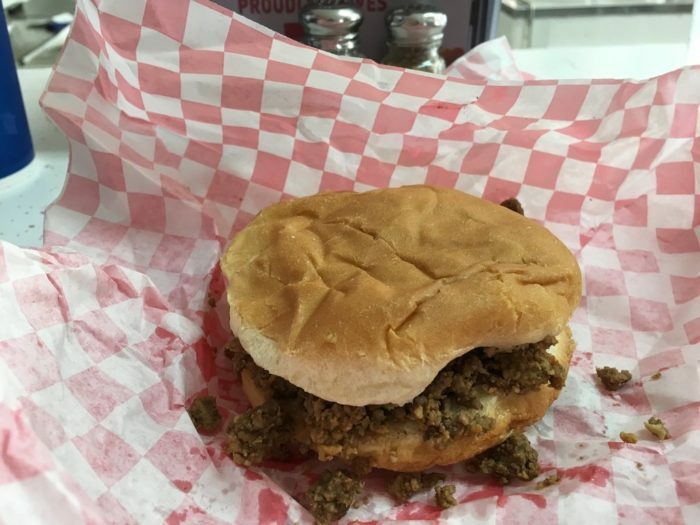 Famous for their loose-meat sandwiches, this restaurant is typically pretty crowded. Show up early and show up hungry! Address: 217 4th Avenue Northeast, Austin. The flavor packed in the food is no surprise at Tori Ramen, but the size of the restaurant might be! 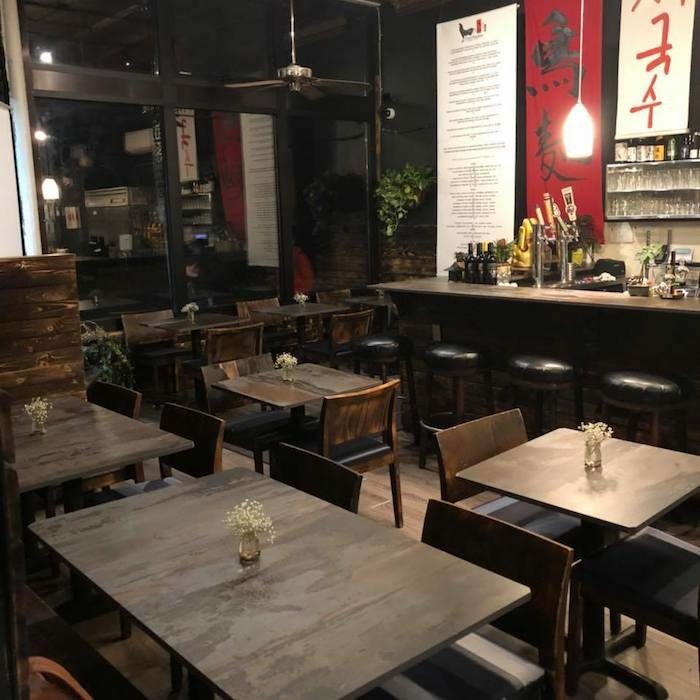 But this tiny 20-seat restaurant has delighted many more than 20 people since it opened. 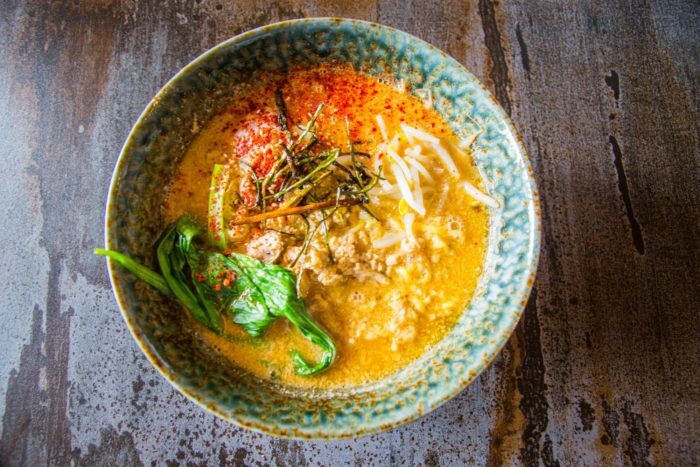 You won't regret checking out this fresh, flavorful eatery. Address: 161 North Victoria Street, St. Paul. This busy café has quite the homey feel with hungry diners seated at every table. 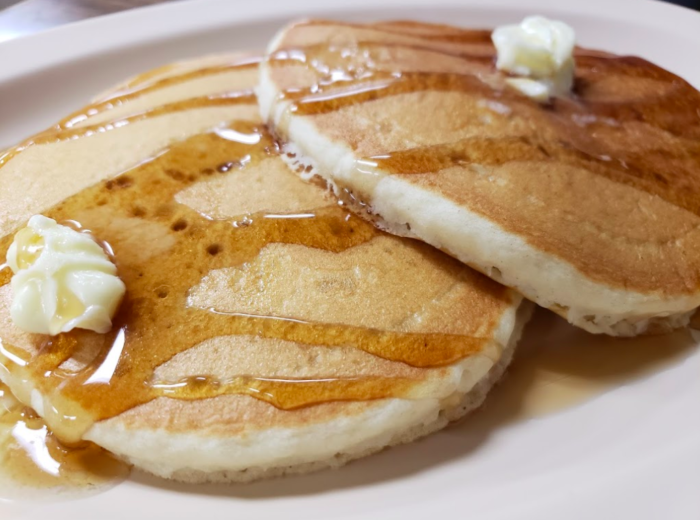 Because of the small size of the restaurant, Front Street Cafe is able to serve up quality homestyle meals that are served in generous portions. 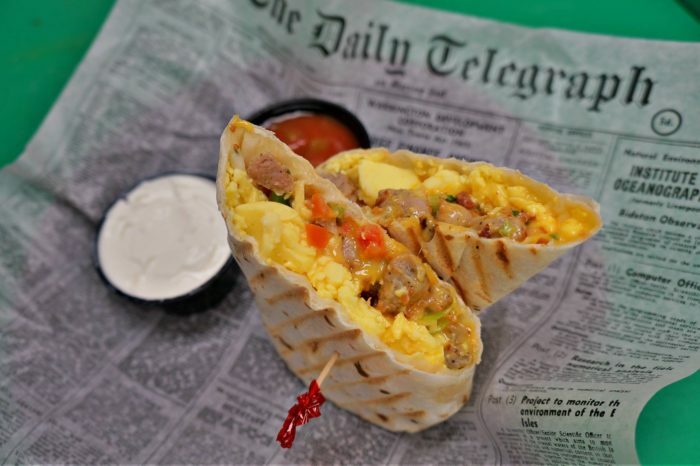 No matter what you order, you won't walk away hungry - but we especially recommend breakfast. 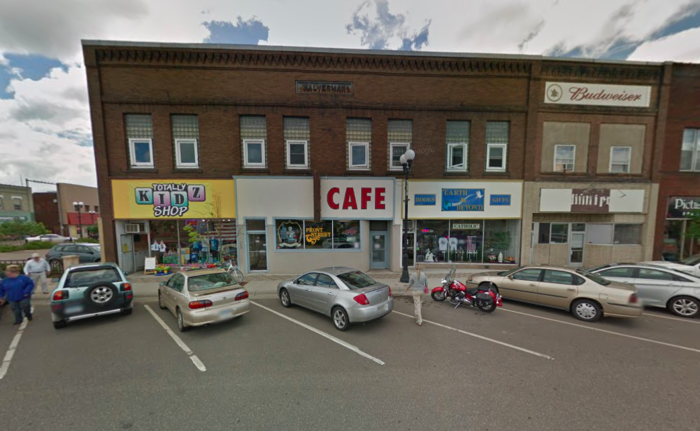 Address: 616 Front Street, Brainerd. It doesn't get much smaller than Al's Breakfast. 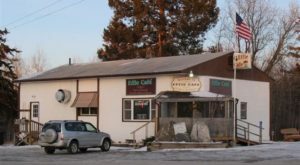 At just 10 feet wide, it just may be the smallest restaurant in all of Minnesota. With room for only 14 diners at a time, Al’s is known to be busy. Be prepared to wait in line for a seat. 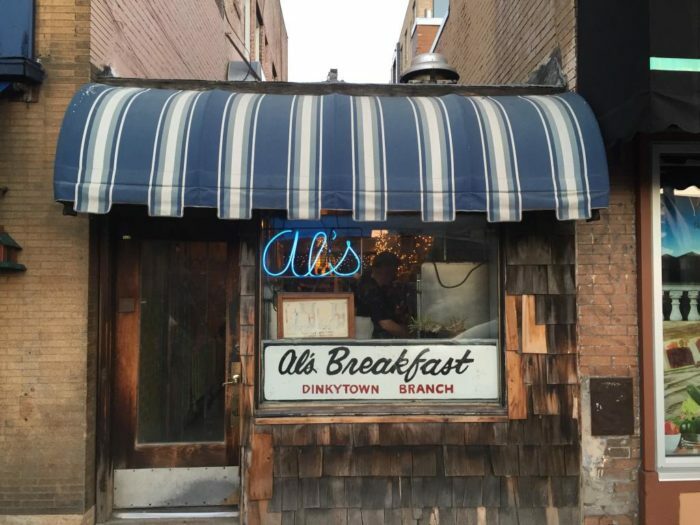 But Al's is worth the wait for the hearty portions and great breakfast flavors. Address: 413 14th Avenue Southeast, Minneapolis. 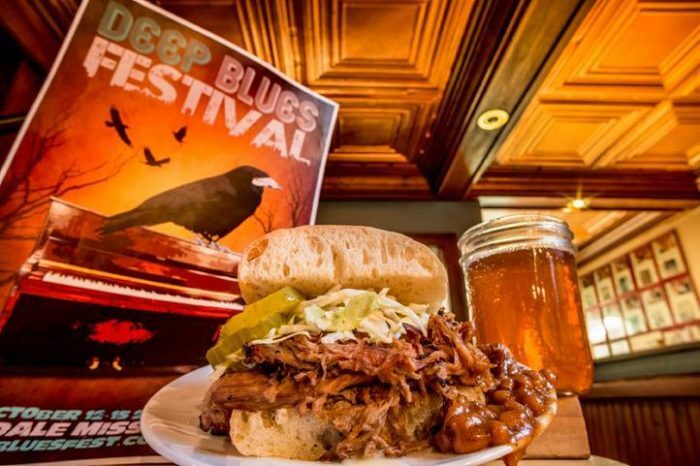 Prepare for a tastebud explosion! 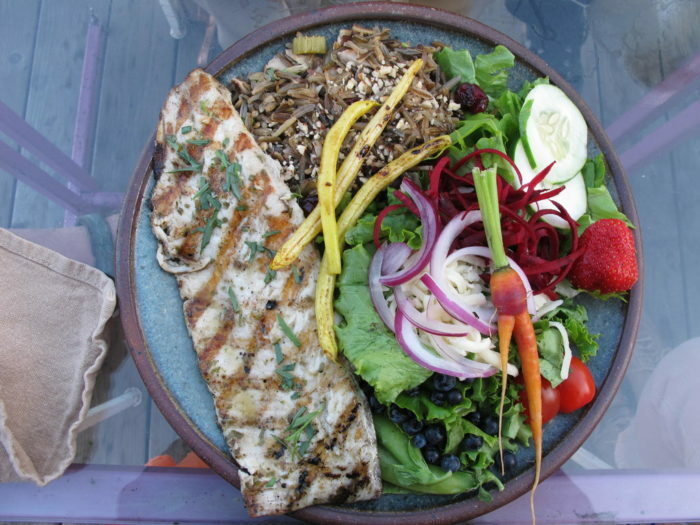 This family-run cafe with a three-meal-a-day menu features hearty, heartland fare. If a hot, homestyle meal is what you’re craving, try the roast beef, mashed potatoes and green beans. But regardless of what you get, this little restaurant is well worth the trip. 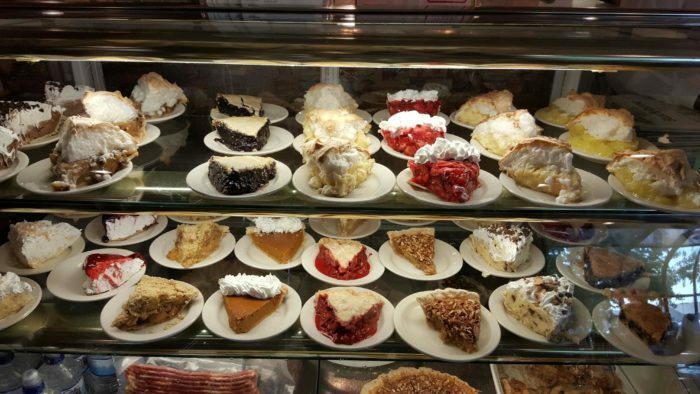 Don't forget to get a slice of pie on your way out Address: 110 Eighth Avenue Southeast, Pipestone. 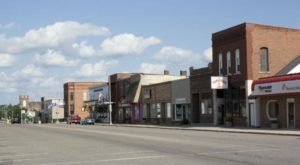 Located in what many would call "the middle of nowhere," the Brass Rail can be found in the east-central town of Grandy. This unassuming little restaurant looks like your typical biker bar. 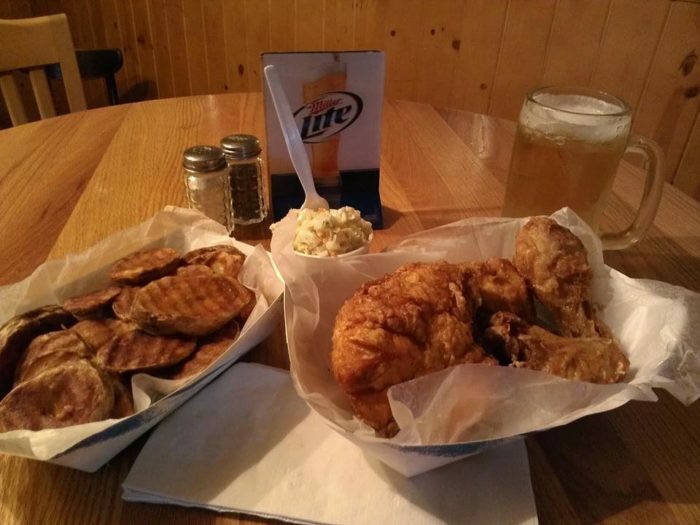 But inside you’ll be greeted with a cozy dining area where you absolutely should order their famous broasted chicken. 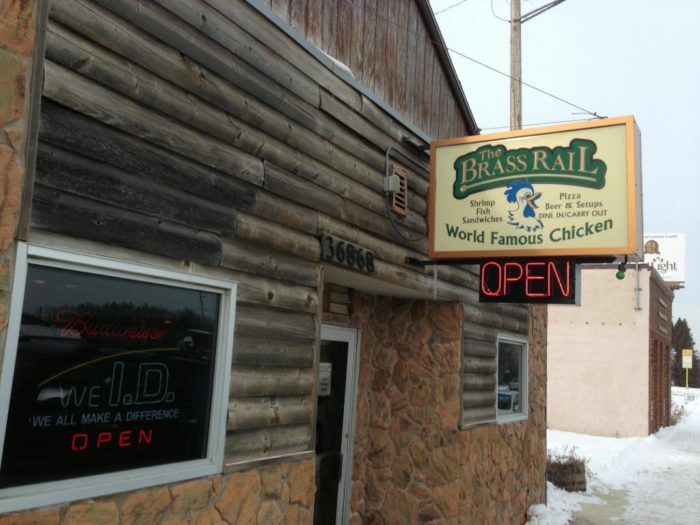 Seriously, if you're looking for a homey place for incredible chicken, Brass Rail is your answer. Address: 36868 MN-65, Grandy. 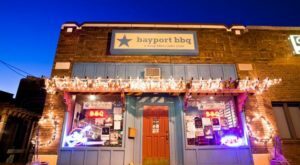 The small town of Bayport was once featured on the Food Network show Diners, Drive-Ins and Dives - for good reason! 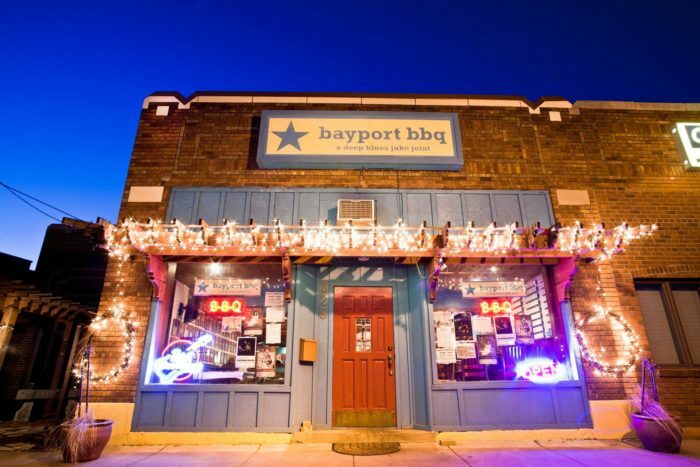 Bayport BBQ may be tiny, but this restaurant packs a whole lotta punch! With a slew of tasty sides to go along with your spare ribs, you’ll fall in love with this Texas-style BBQ joint. 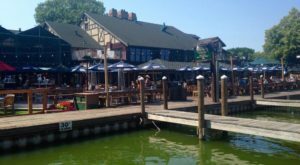 Address: 328 Fifth Avenue North, Bayport. This sweet diner looks like a charming old house from the outside. 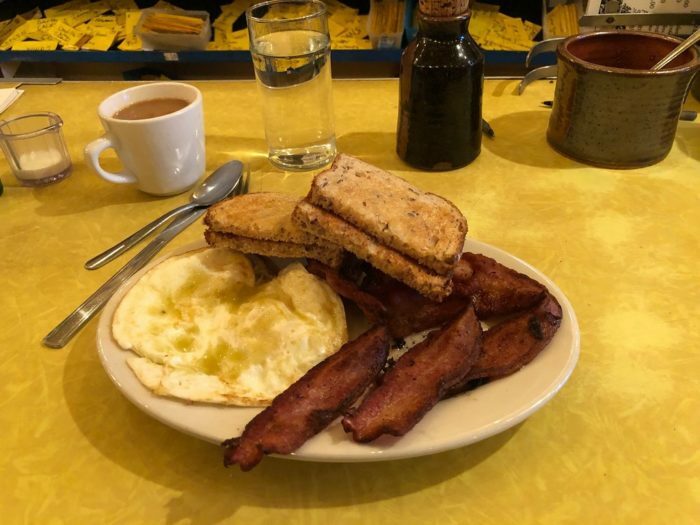 The inside is as small as it is cozy, but the fantastic staff serves up some of the best breakfasts you’ll get in the Twin Cities! 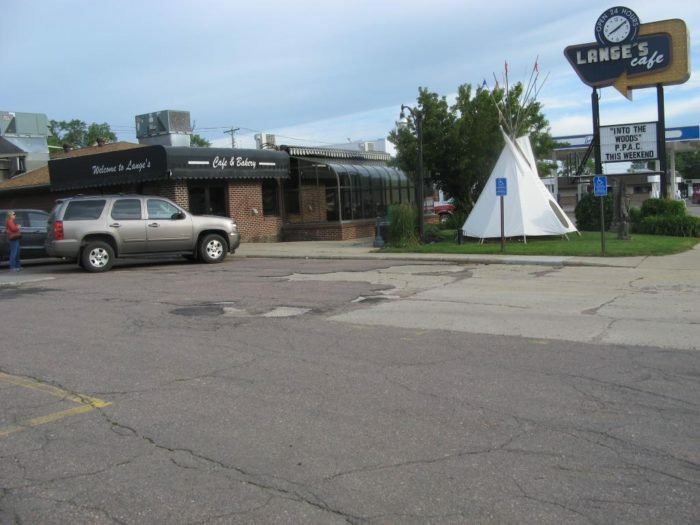 Don’t pass up this quaint restaurant!Address: 913 West 36th Street, Minneapolis. 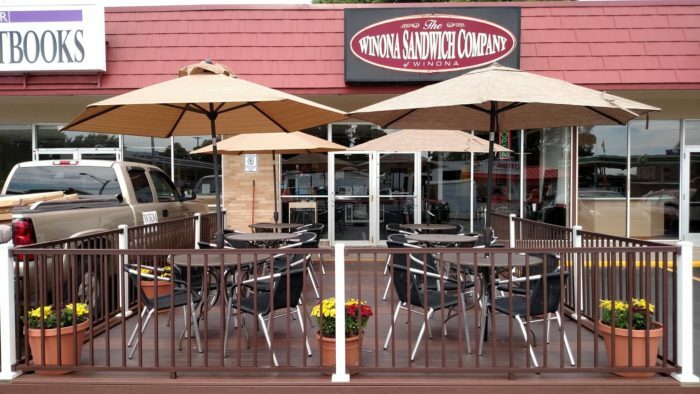 On warm days, this teeny-tiny sandwich shop has a small outdoor patio to accommodate additional diners. But when the weather is cool or rainy, guests are limited to a small but charming dining room. Don't let the size deter you from stopping in. The fresh flavors of this little shop's generously sized sandwiches more than make up for it. Address: 619 Huff Street, Suite 5, Winona. 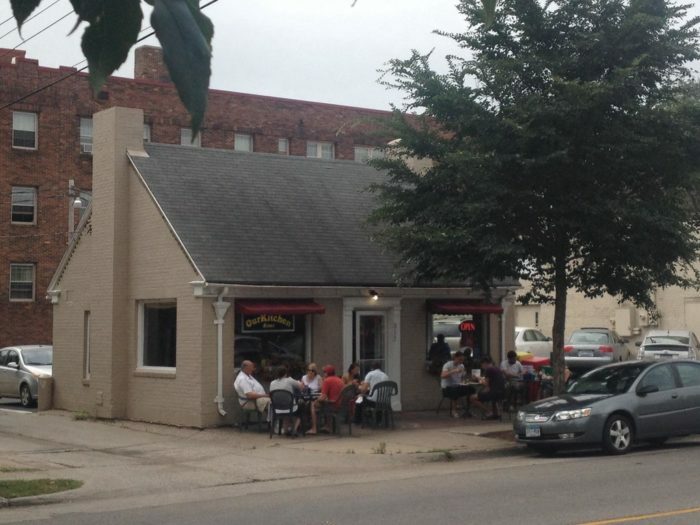 This adorable restaurant might just serve up the best sandwich of your life! 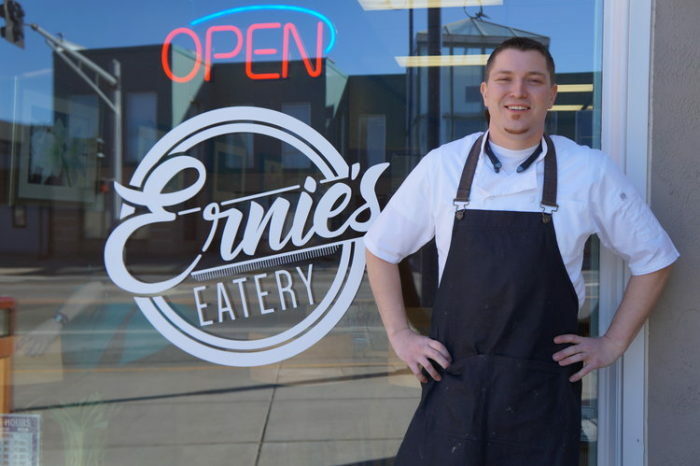 Using quality ingredients, Ernie’s strives to make each customer’s experience truly amazing. Due to the smaller size of this eatery, the staff can focus on providing each customer with exceptional service. 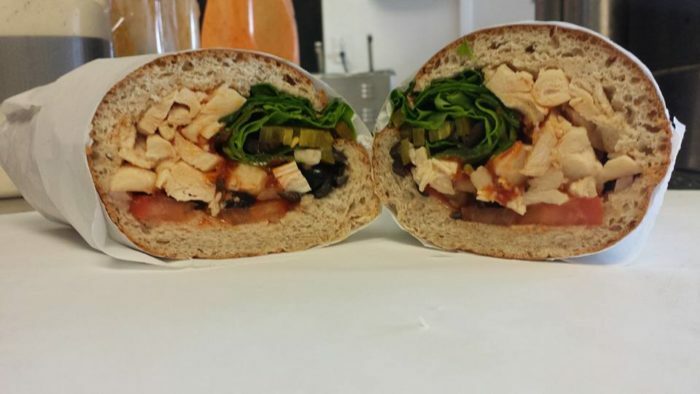 Don’t miss out on their turkey club served on cranberry wild rice bread! 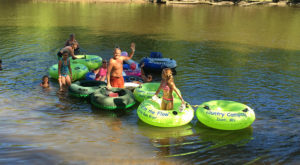 Address: 143 Lake Street North, Forest Lake. 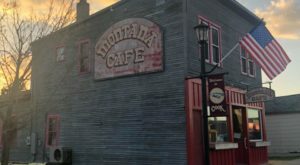 This charming restaurant on the North Shore has caught the attention of passers-by for many year - and for good reason. 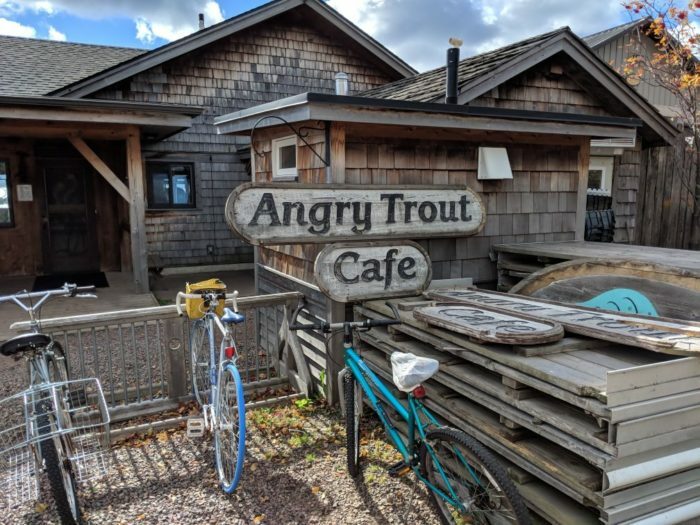 Angry Trout specializes in locally grown products and freshly caught Lake Superior fish. The small size of this eatery means you’ll have to hurry in to get a table! But you won't regret it thanks to the excellent food and spectacular Lake Superior views. Address: 408 West Hightway 61, Grand Marais. 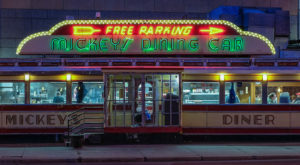 Can you think of any other tiny but might restaurants? Tell us your favorites in the comments below!